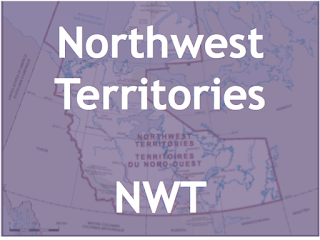 The Northwest Territories has a long and diverse history as a riding and region. For the 2015 election we will see two seasoned territorial politicians try to unseat three term MP. 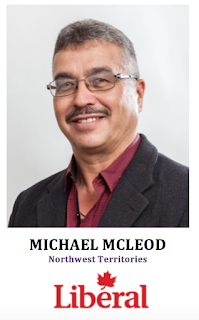 Michael McLeod is Métis and is the Liberal Party of Canada’s candidate for the Northwest Territories. 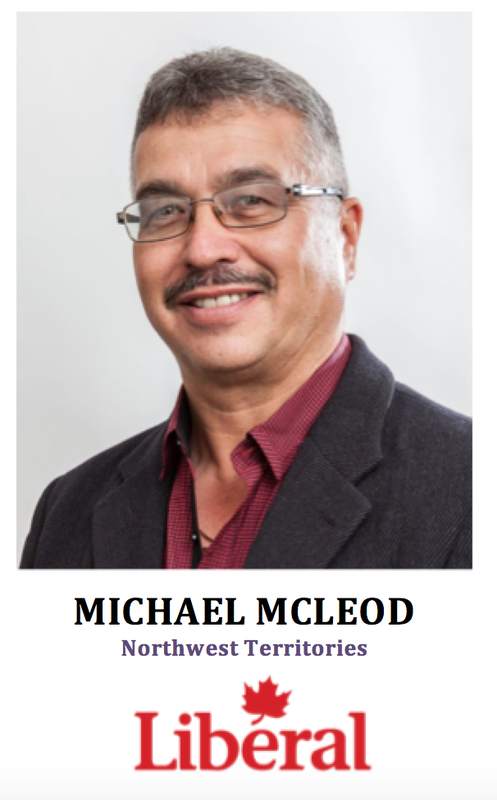 - Michael McLeod was first elected MLA to the Legislative Assembly of the Northwest Territories in an upset victory against former Speaker Samuel Gargan in the Dec Cho constituency in 1999. He went on to win two consecutive elections. - He served as Minister for multiple portfolios, including Transportation, Public Works, Environment, Municipal and Community Affairs. His brother Bob McLeod is the current Premier of the NWT. - Michael previously served as President of the Métis Nation Local #57. He was also the Mayor of Fort Providence and Vice-President of the Deh Cho Regional Council. - He is a member of the Northwest Territories Tourism, NWT Public Utilities, and Mackenzie Valley Environment Impact Review Boards. 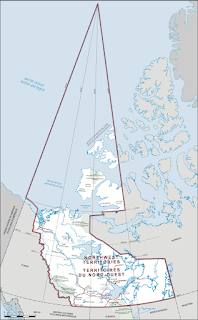 Floyd Roland is Inuvialuit (Inuit) and is the Conservative Party of Canada candidate for the Northwest Territories. 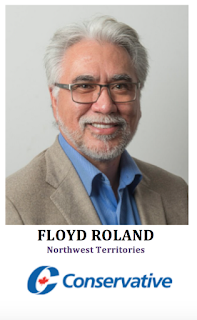 - Floyd Roland was first elected MLA to the NWT Legislature for the Inuvik (later Inuvik Boot Lake) constituency in 1995 and re-elected in 1999. - He ran unopposed and was acclaimed MLA in 2003 and again in 2007. After the 2007 election he was elected by his peers in NWT legislature as the 11th Premier of the Northwester Territories. He retired as Premier in 2012. 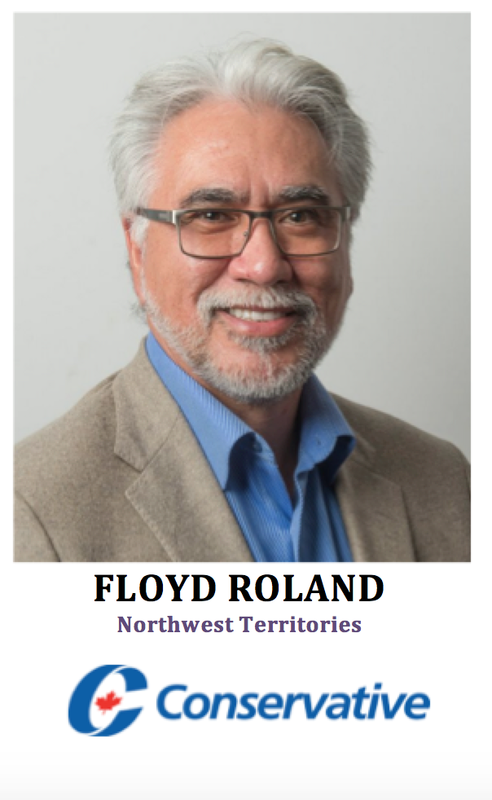 - Floyd served many roles in the NWT Legislature including Minister of Health, Social Services, Housing Corporation, Public Works, Finance, Aboriginal and Intergovernmental Affairs ministries. - In 2012 returned to his home community of Inuvik and shortly after elected as Mayor, he recently stepped down to campaign as the Conservative Party of Canada’s candidate in NWT. - Prior to being a MLA, he was a board member for the Inuvik Hunters and Trappers Committee and was also elected to the Inuvik Town Council as Councilor and deputy Mayor. 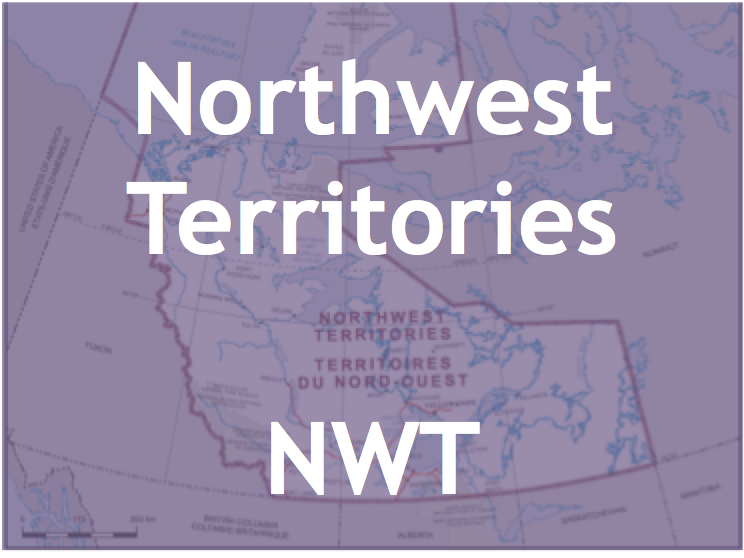 - The Northwest Territories has a long diverse history, when the NWT (prior to creation of Nunavut) was one territory, it had two ridings: the Western Artic (NWT) and Nunatsiaq (now Nunavut). - The riding has an Aboriginal population of 53.3% (2011) of total Canadian citizen population in the riding. It includes a diverse Indigenous mixture of First Nation, Inuit (Inuvialuit) and Métis people. 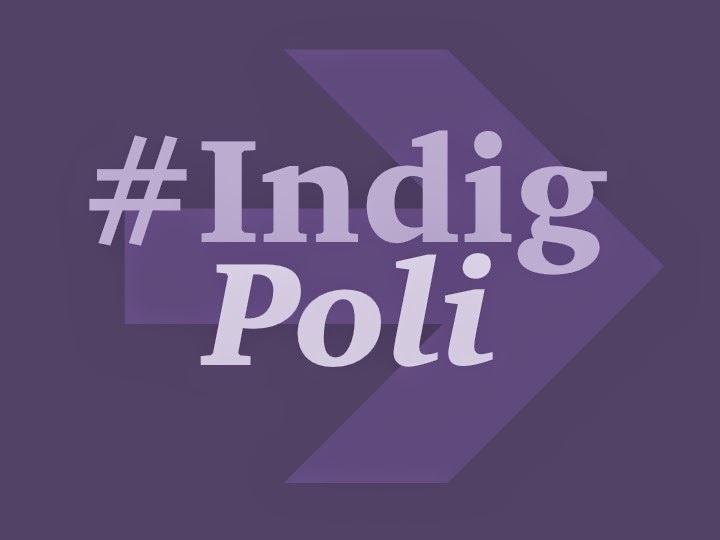 - The riding has elected Indigenous people from the Liberal, NDP and Progressive Conservative (PC) parties. Métis Eugene Rheaume was elected in 1963 for one term. Métis Walter Firth was elected for the NDP in 1972 and then again in 1974. - Ethel Blondin-Andrew who is Dene was elected an MP in 1993, she was the first Indigenous female elected to the House of Commons. She would go on to be re-elected four more consecutive terms. She served as Minister/Secretary of State for Northern Development, Child and Youth, Training and Youth. - The most recent MP was NDP Dennis Bevington who was elected in 2006, 2008 and 2011. 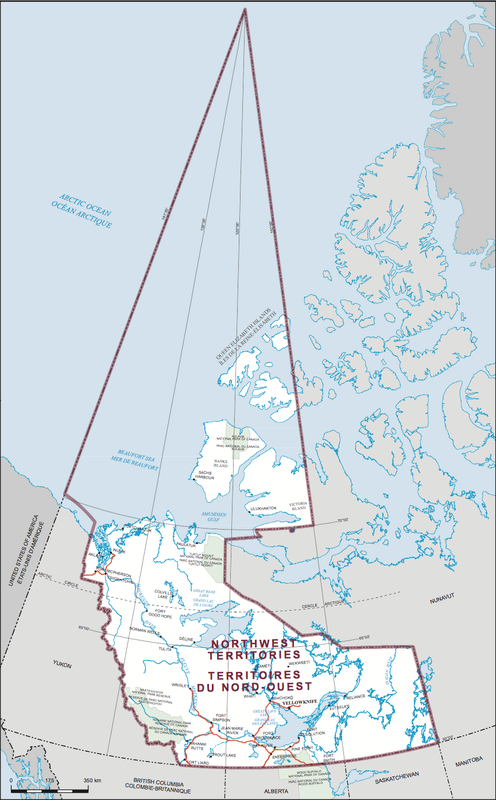 He has served as the NDPs Critic for the Artic Council, northern development and affairs and Artic Sovereignty. Please feel free to contact if you have additional information to provide.